They have nitro nt05 with zero tread I can have tires removed for shipping. Bump for great wheels. Revolution makes super good and light wheels that are under the radar of most (non racer) people. I love that they are 15x7, and something you don't see every day. I'm switching to Enkei 92 and having them widened to 7"
The Revolution wheels are great wheels just ready for a change. I'll take 800 for them but any cheaper I'll keep them. Another free bump for you. Who is doing the widening? Weldcraft wheels is doing the widening for me. Wheels have new rubber and I am using till my other wheels come back. I had two sets of these wheels when I was tracking my car. 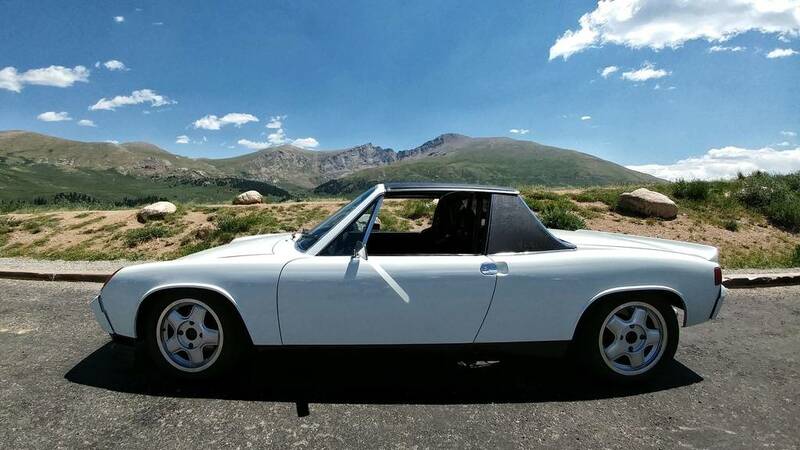 Great 7" wheels for 914's. Curious, if you have ever weighed a bare rim? Just curious. Thanks!